Whether you've injured your back or have chronic low back pain, cold and hot therapy are good ways to help alleviate pain, back spasms, or swelling and inflammation. 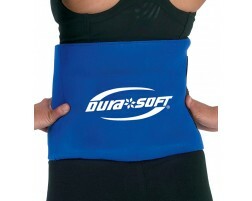 Shop our variety of large cold compresses or heat pads as you rest and recovery. 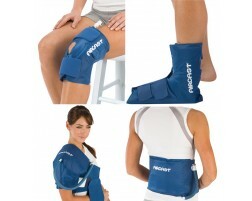 Try a reusuable back compression wrap with embedded ice pack like the HyperIce Back. Make sure you rest and avoid carrying heavy objects while injured.